Engineered with the same spirit as the T.Rally, we believe this represents the pinnacle of MTB-specific high performance trekking jerseys - light, anatomically pre-shaped and protective. 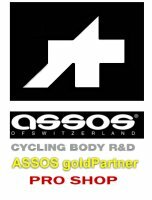 It is the first ASSOS product to be sold only in combination with an ASSOS skinFoil_s7 baselayer. Why? 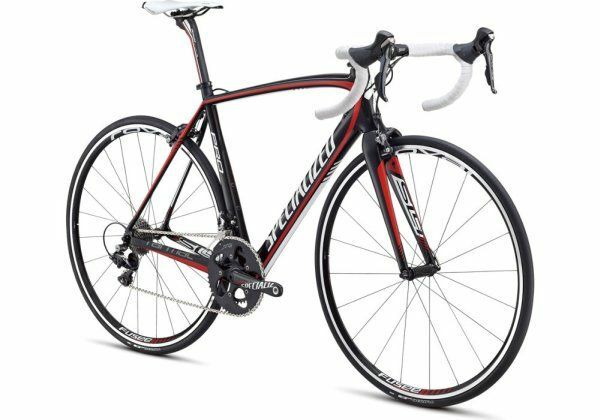 Because the rider needs it, and this combination ensures maximum performance. problem. If the rider prefers to not wear the baselayer, we recommend sunscreen be applied to the rider's back.